Hydrogen as a carrier gas is faster and more sensitive than the more expensive helium. Experience run-time savings of 25% to 35% without a decline in resolution. 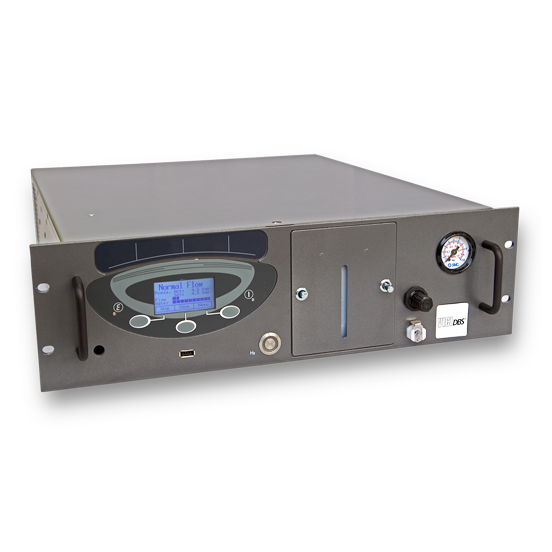 The new 19” Rack Plus series features an exclusive “No Maintenance” gas column. The cold regeneration system eliminates any possibility of downtime due to maintenance, assuring the best hydrogen purity at all times. The very limited internal volume of the Hydrogen 19" Rack Plus (less than 50 ml) allows for the safe use of the unit where the use of cylinders is risky or prohibited. The application of featured and tested safety technologies automatically halts operation of the unit in the event of a leak or malfunction. Hydrogen gas generators eliminate the need for an expensive installation of gas pipelines from the cylinder storerooms to the labs, as well as the need to repeatedly change the bottles. The result is a more cost-effective solution.